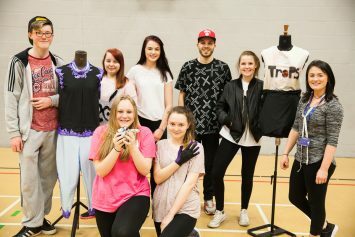 Members of the Burnley College Art&Design Club worked with Paul Jenkins of design studio Triple Double on a Masterclass project called ‘Trops’, in which the challenge was to design an all-inclusive new sport. 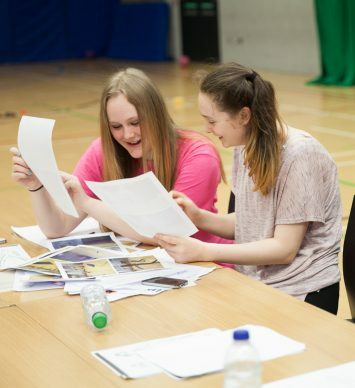 Prior to the actual day of the Masterclass, the members were tasked with researching topics including the cost of doing sports around Burnley and Bradford, and the demographic of people who are actively playing sports in the local areas. 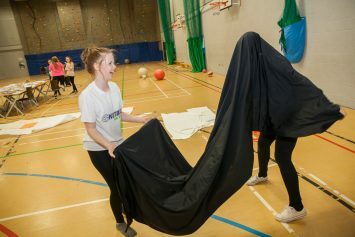 They then had to come together in groups to put their research into use and create collective ideas for a new sport, including the clothing and equipment that would also be required. 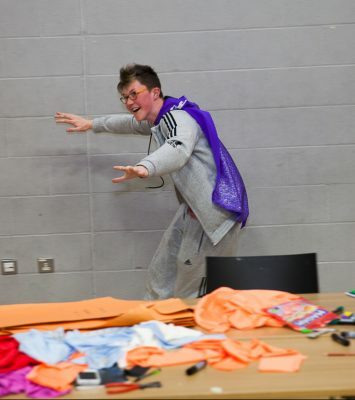 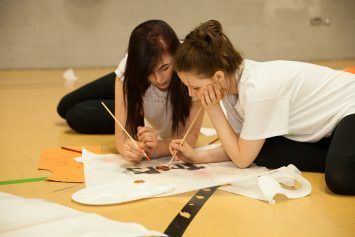 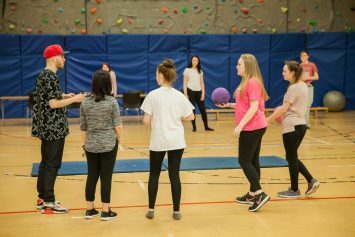 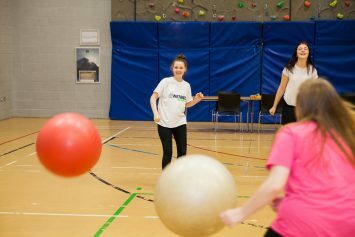 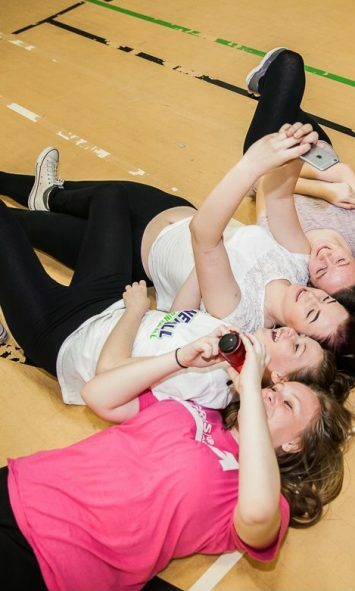 Their Masterclass day was held in Burnley’s sports hall, where the young people designed their performance-wear before trying out their out their sports ideas. 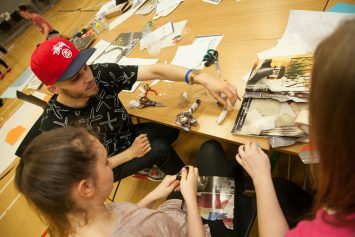 It turned out to be a very energetic day of activities which many found was a great ending to an extremely creative Masterclass project.